At one time or another, everyone has daydreamed about their dream home–mentally designing every room and planning every detail. Now that you have decided to purchase a new construction home, your dream is finally coming true as you prepare to meet with your home builder’s sales and design team. In this meeting, you will pick out many of the major elements and details of your new home. 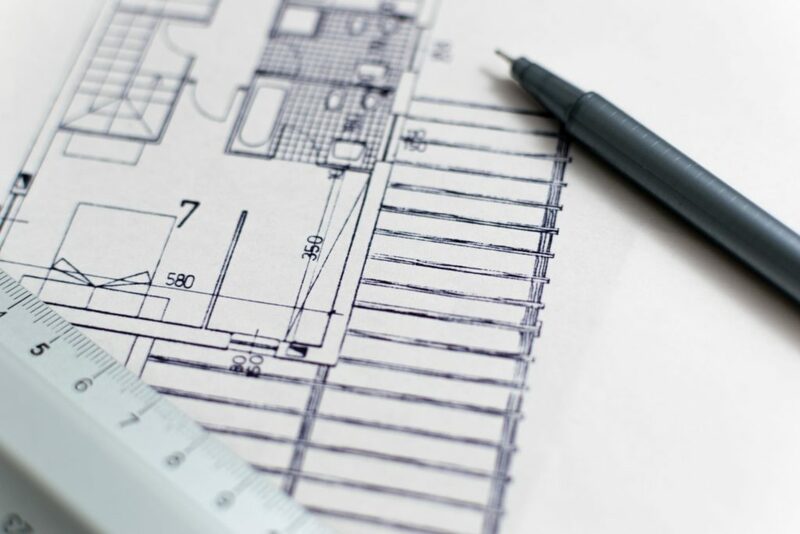 How should prepare for this important meeting to ensure your home building process gets started on the right foot and your dream home can become a reality? This is the most important thing to remember throughout the home building process. It also important to make it known to your builder and designer up front. The design center is like a candy shop for adults, don’t get overwhelmed and sidetracked. If you don’t come in with a set budget and a workable plan, you are only asking for problems later. What are the bare bones you are getting for the standard price? How does the model home stack up in terms of standard features vs. enhancements? For many people, the standard options are all they need. If that is not the case, then there is nothing wrong with that. Find the extra features you want and try to work them into your budget. And remember resale value when you make the decisions. Try not to over-customize while still reflecting your own personal style. This is the chance to create your dream home. Take advantage of it. You, like most people, have been stockpiling ideas for years about what your home should look like and feature inside of it. Now is the time to show off that Pinterest board you have been stockpiling ideas on. All ideas may not work out, but they should be explored nonetheless. Be realistic about your wants and needs. If you can make even a few items on your wishlist happen, then everything was worth it. You can surely picture your ideas in your own head, but you will need something more tangible to show the design team. Bringing pictures of things you have seen and liked is a great way to get on the same page. 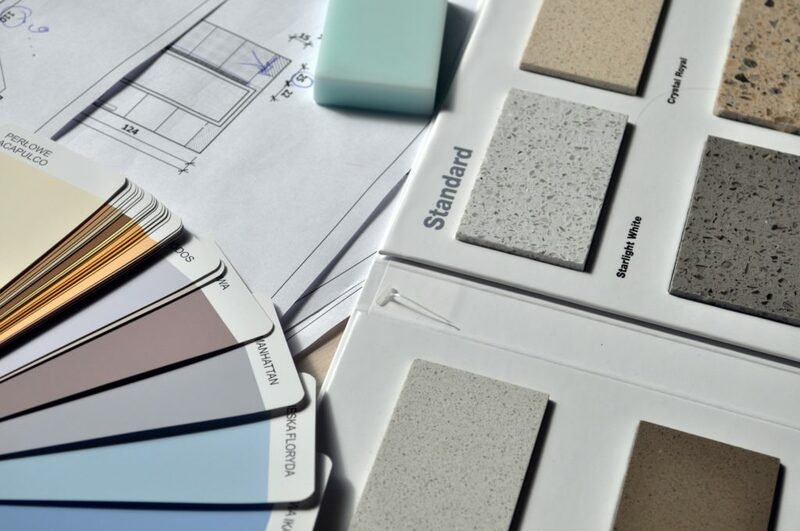 Also, bring in any furniture samples or decor colors you know you want to work with so that you can match them with all the finishes and design features you will be picking out at the meeting. Anything that will help your designer get a feel for what you want is certainly helpful. Make sure all of your questions are answered during the meeting. You don’t want any lingering doubts or ambiguities after this crucial meeting. You can even ask to set up more time later if needed. You should also get samples of everything so that you can continue the designing, decorating, and shopping later. And before you leave, make sure you get a detailed list of all the decisions you make that day and action items that still need to be completed afterward. This will ensure you all stay on the same page as you move through the process. At Avex Homes, our goal is to help you build your dream home. Whatever we can do along the way to help you accomplish that we will do. Contact our sales representatives today to learn more about our fully customizable homes.